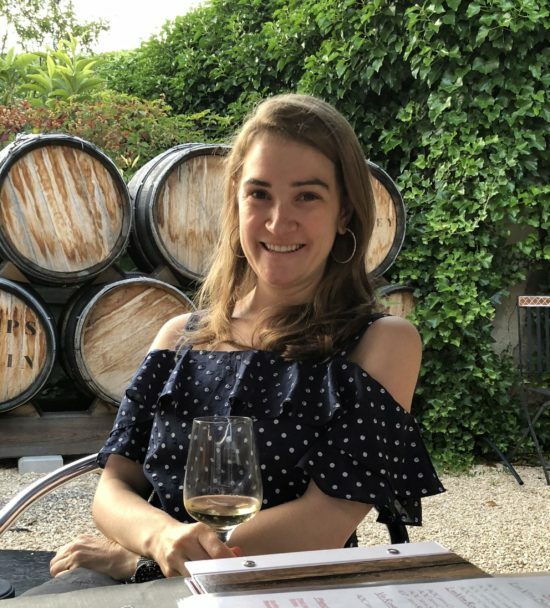 Wine Wednesdays - Domaine Des Braves 2013 Beaujolais + Flourless Chocolate Cake - Chardonnay Moi - Food, Wine, Travel and Fun! This week is moving along. 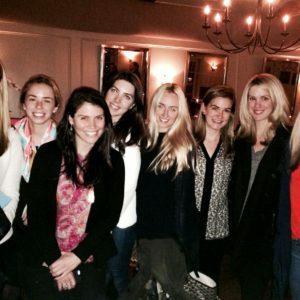 I’m still dreaming about our perfect weekend out East. 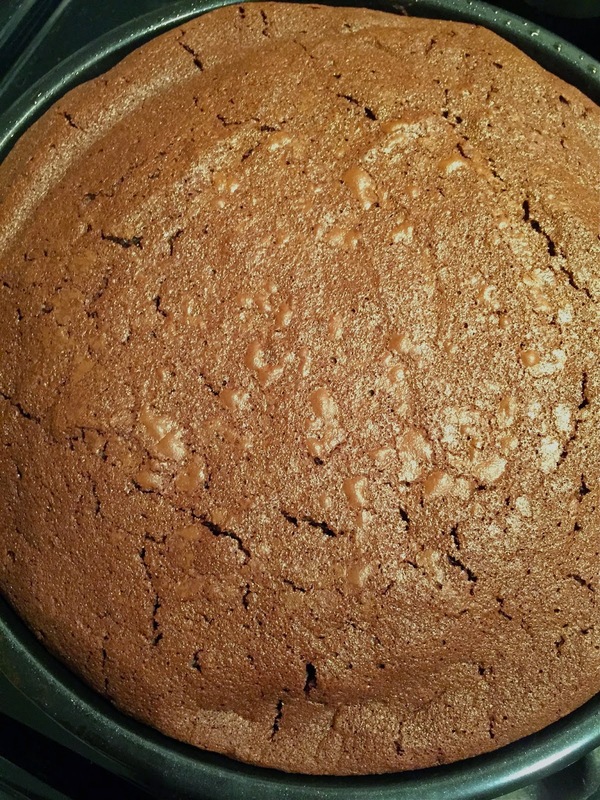 I promised you the recipe to the flourless chocolate cake we whipped up on Saturday night. Literally whipped up, 10 minutes flat, so easy, so tasty, sure to impress any dinner party guests! 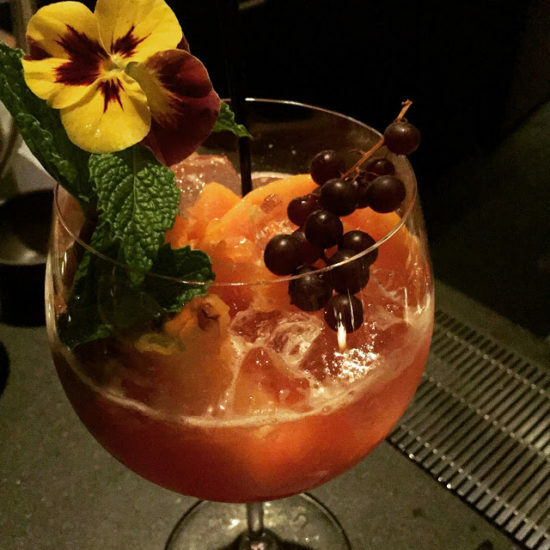 But first, let’s talk wine, it is Wine Wednesday afterall! The sun was out this weekend but it was still a bit chilly. We wanted a red wine but something light enough to pair with our flounder fillets for dinner. 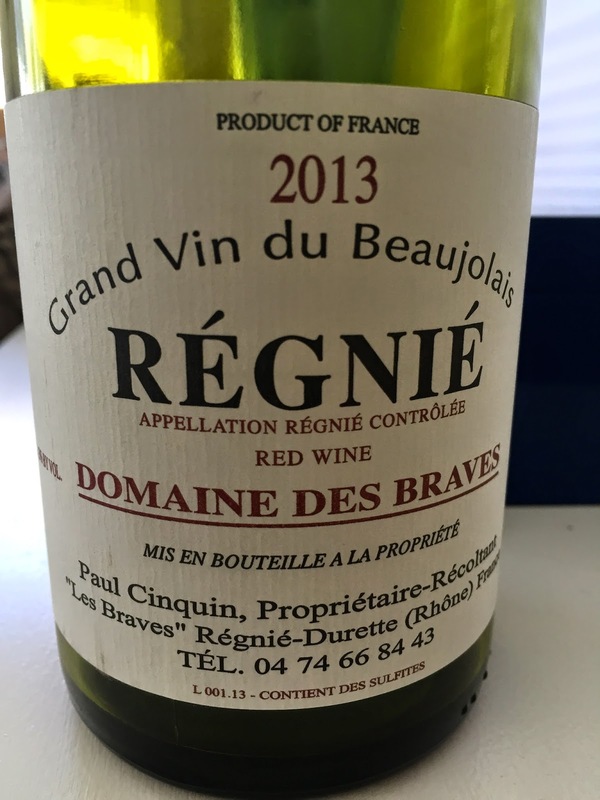 The wine store recommended this 2013 Beaujolais from Domaine Des Braves. Hailing from Régnié, one of the few Grand Cru villages in in the Beaujolais, the wine is 100% Gamay and aged in tanks as to preserve the natural aromatics. It was a beautiful bright red color, the nose was full of cranberry and tart cherry. 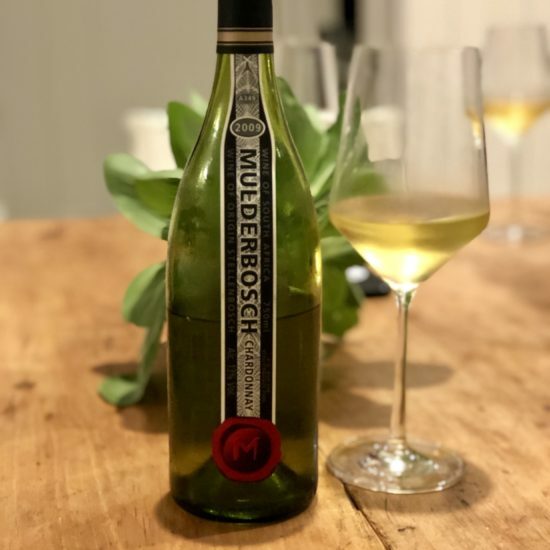 The mouth was bursting with juicy, ripe fruit, a touch of black pepper on the finish, it was light enough, easy to drink, and extremely food friendly. 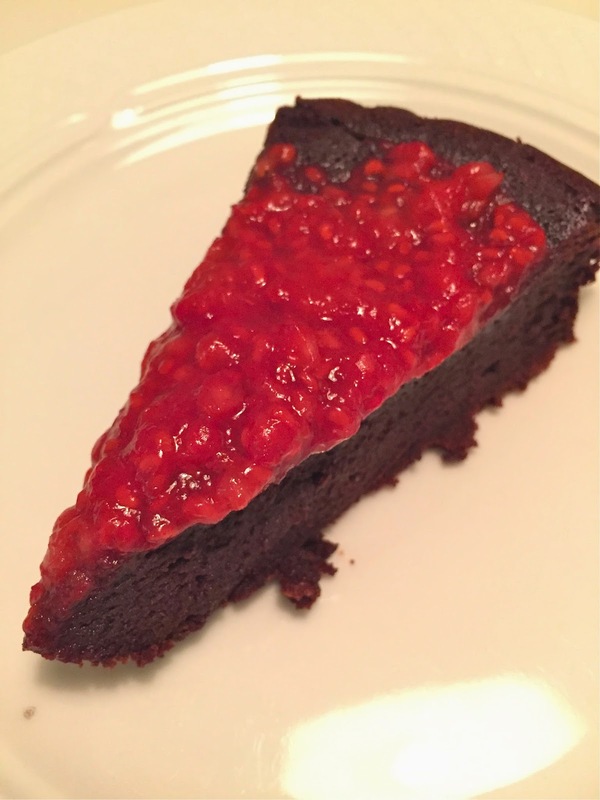 We finished our meal with this wine and this flourless chocolate cake, topped with a quick layer of stewed raspberries. The rich chocolate was well-balanced with the fruit on top and the fruit in the wine. A bite of acidity really helped it stand up to the intense chocolate. Preheat oven to 375 degrees and line 8 inch round or springform pan with a circle of parchment paper. Butter pan and parchment paper to coat. 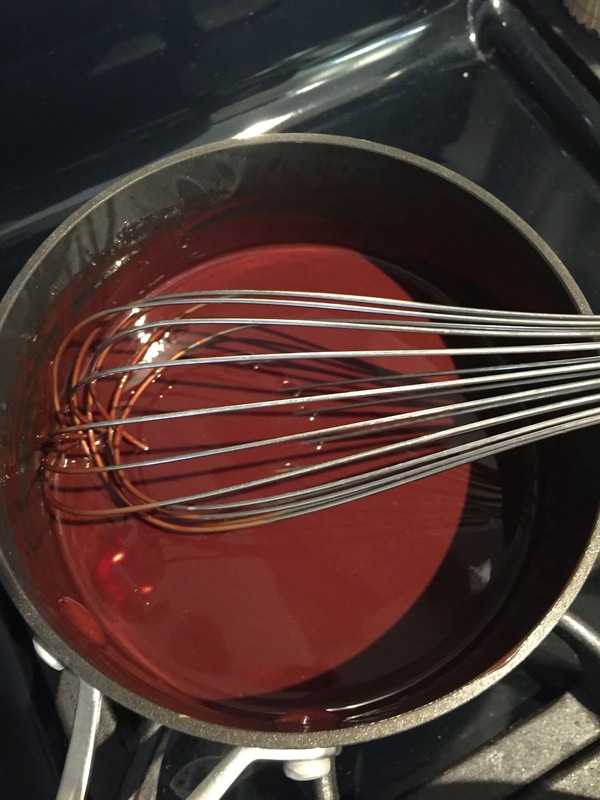 Chop chocolate into small pieces, place in metal bowl, add butter and melt over a double boiler. Stir until smooth. Remove from heat and whisk in sugar. Add eggs, 1 at a time and whisk. 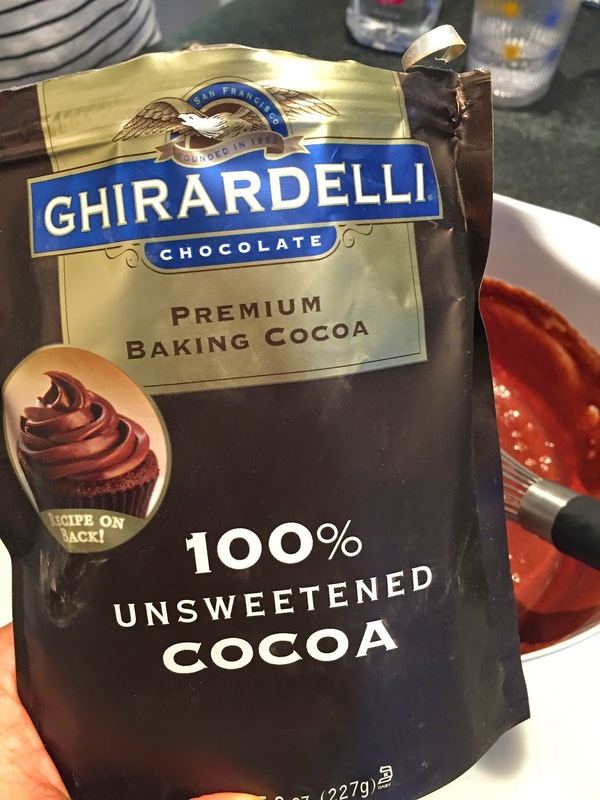 Sift 1/2 cup of cocoa powder into mixture and whisk until just combined, do not over mix. 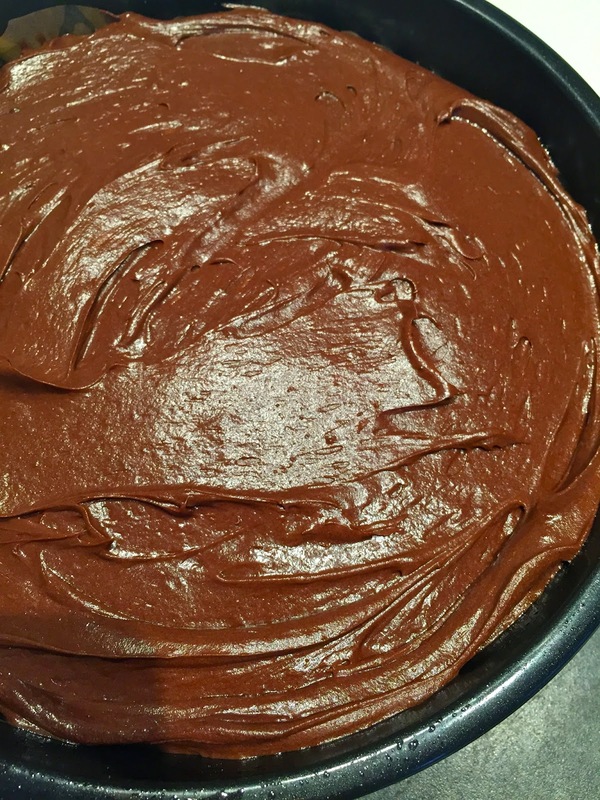 Pour batter in to pan. 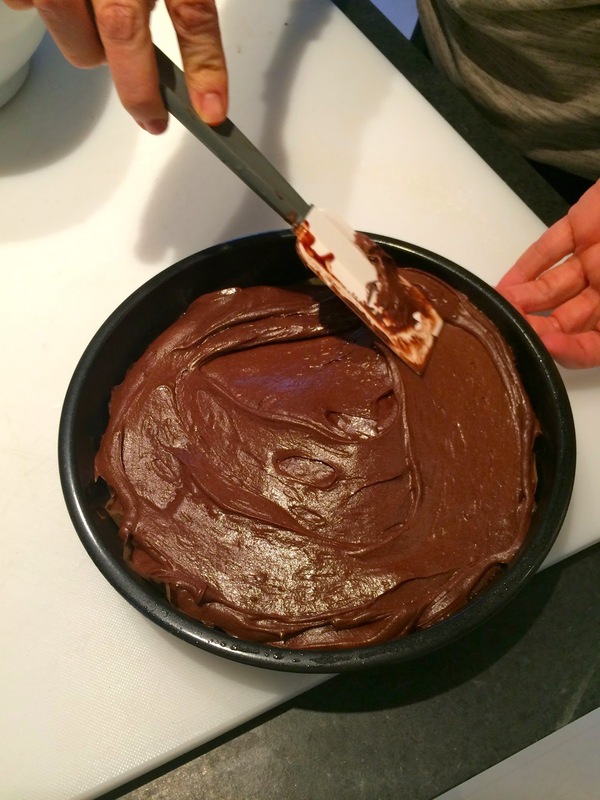 Option to stop at this step and then bake right before eating as we did. Once ready to bake, pop in to center of over for 20-25 minutes, or until top has formed a thin crust. Cool cake on a rack for 5 minutes and then invert on to a serving platter. 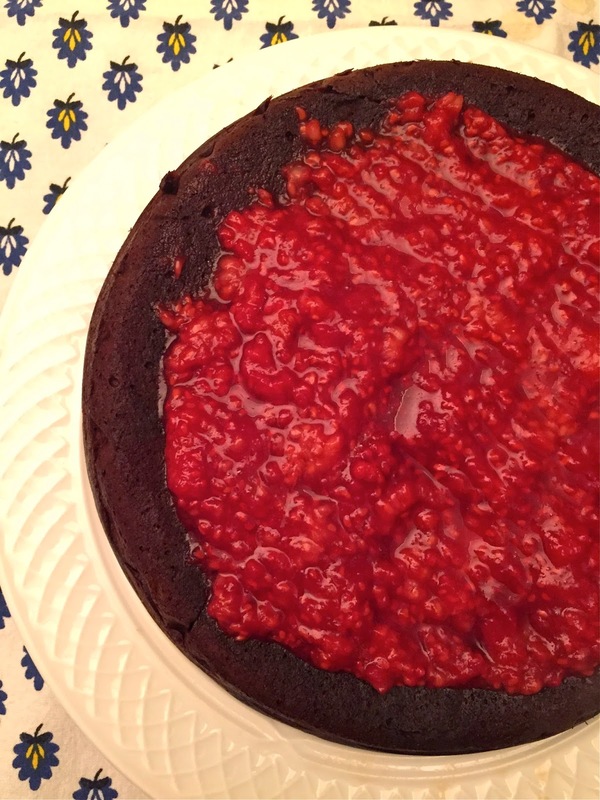 While cake is cooling, place raspberries (or any berry) into a small saucepan over medium heat. 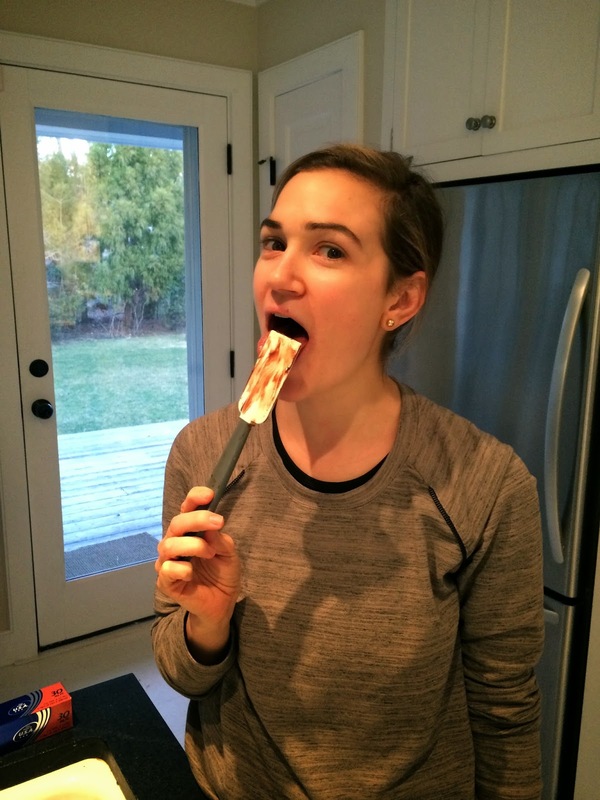 Stir with a wooden spoon until berries start to break down. Add 1 teaspoon of lemon juice and a sprinkling of sugar, I didn’t exactly measure but it was about 1 teaspoon. Continue to stir until berries become soft and jammy. Once cake is inverted on serving platter, pour warm berry mixture on top. Slice and serve with your favorite vanilla ice cream or whipped cream! 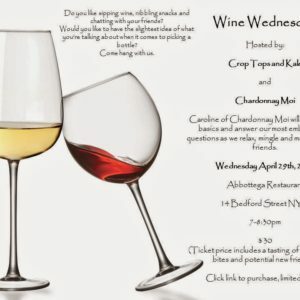 Wine Wednesdays Tasting Series - Come Join Us 4/29 in NYC!